Winter Storm Bruce is still on the loose! Snowvember lives up to its name as Winter Storm Bruce continues to bring joy to skiers and riders across Vermont. November 2018 has seen the highest average open terrain rate at Vermont ski areas in the past 13 years. Snow continues to fall and ropes continue to drop on trails all over the Green Mountain State. 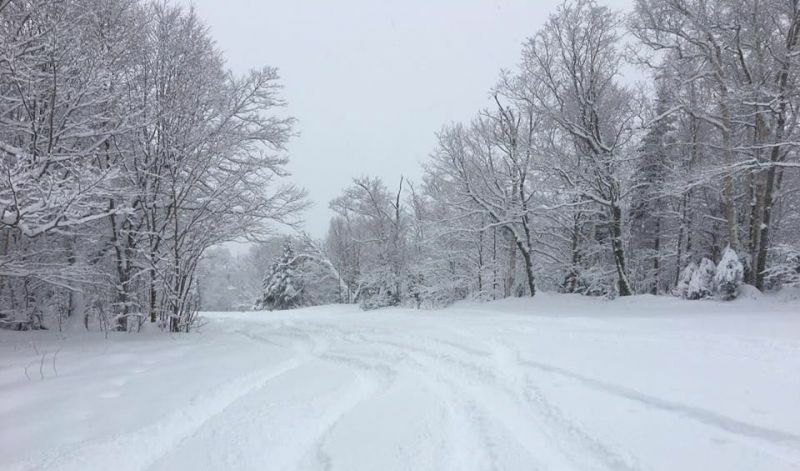 Check out Ski Vermont's conditions page for the latest updates here. 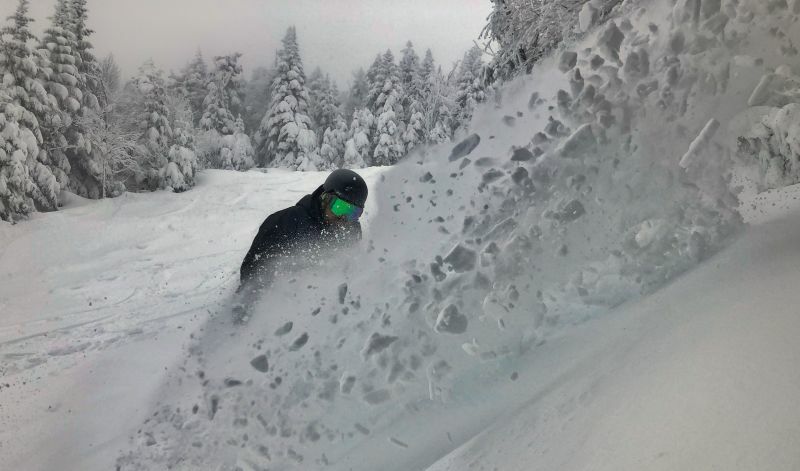 Smugglers' Notch Resort: 6"- 8"
Jay Peak Resort: 5"- 7"
Magic Mountain had its earliest opening day ever on Nov 24. With 75 percent of the mountain open, skiers and riders enjoyed some fluffy early-season turns to work off those Thanksgiving meals. “White Saturday" followed Black Friday with abundant open terrain - 36 trails including some glades. Mad River Glen's 70th Anniversary season kicked off with one of its earliest openings ever on Nov. 24. Three feet of new snow in the month of November allowed for a Thanksgiving-weekend opening for just the second time in the last 25 years. The skier-owned mountain is famous for relying on mostly natural snow and this year, “Mother Nature has been good to Mad River Glen,” said Eric Friedman, MRG’s marketing director. Mad River received another foot overnight into Tuesday, and announced shortly before noon that the ski area would reopen to the public Wednesday. 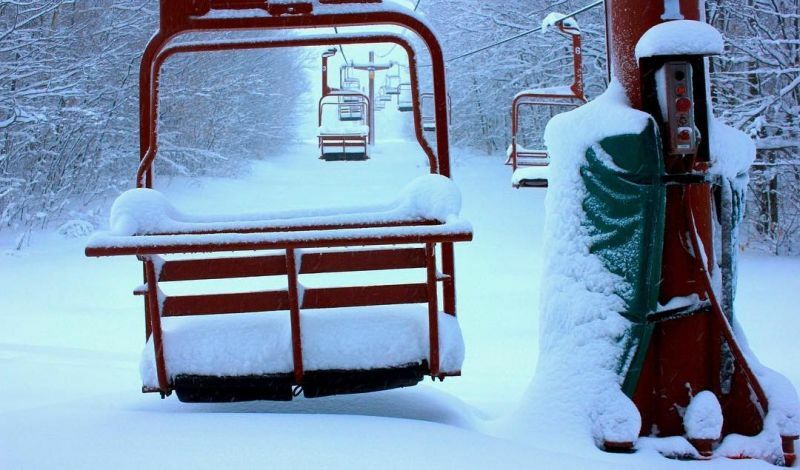 Smugglers’ Notch had its biggest opening day to date on Nov 23 of this year. Fifty-six inches of natural snow blanketed the mountain allowing 58 of the resort’s 78 total trails to be open. This amount of coverage would not have been possible without Smuggs’ elite force of snowmakers and groomers. “We call ourselves mountain ops but, we’re kind of black ops. We’re behind the scenes trying to pull everything together before the day starts” said Arlo Pouliot, grooming manager at Smugglers’ Notch. They tried and succeeded in making this opening day one for the record books. 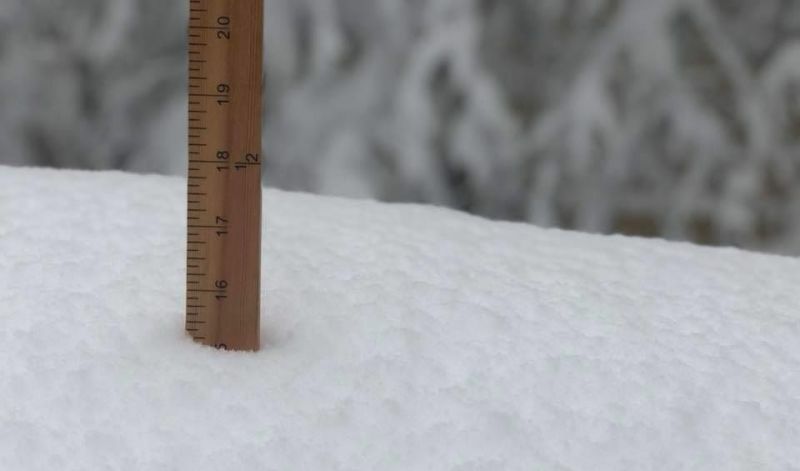 Smuggs' reported six to eight inches in the last 24 hours.